Assistant Editor Nate Weitzer and Reporter Matt Feld joined Editor Joe Parello to discuss their takeaways from Everett's breakthrough win for Everett in the Division 1 championship. What was different this year for Everett, and which players stepped up when it mattered most. All that, and more, in our video below, shot and produced by Greg Story. 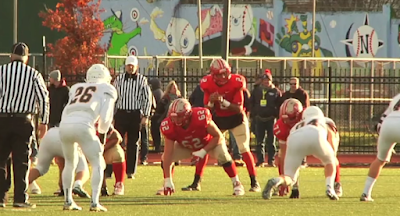 Final Thoughts - Everett vs. Xaverian from Greg Story on Vimeo.